Most fast food restaurants welcome kids with open arms. In fact, they tend to purposefully court them. McDonald’s has its Happy Meals. Burger King has its crowns. And if Taco Bell isn’t trying to appeal to teens, I don’t know what they hell they’re doing. But dealing with immature customers can also be a hassle, and a couple big fast food chains in one UK town have had enough. 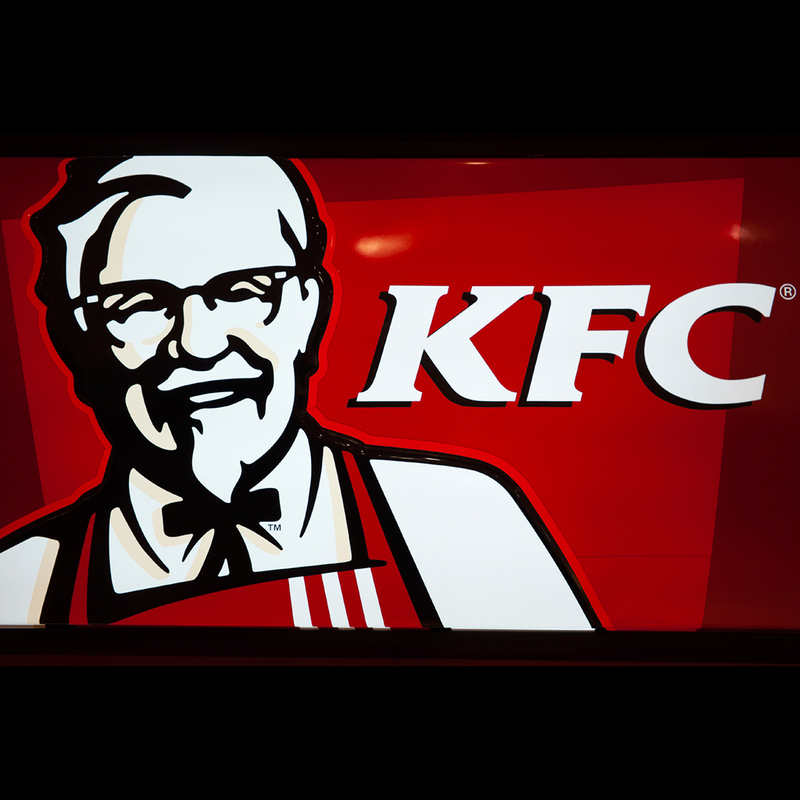 Citing problems with teenage gangs in the area, a KFC in Meir Park in England has banned all minors up to the age of 18 from eating in the restaurant without an adult—they can still get food, but it must be taken to go. The chicken chain’s policy mirrors a similar ban by a nearby McDonald’s – which Express UK claims is the first time the burger chain has ever imposed a partial ban on customers in the country. KFC manager Liam Dalgarno, noted that his restaurant has “gradually started noticing a difference” since laying down the new rules. Finally, teens are out roaming the streets where they belong. If the policy sounds a bit harsh, this may change your mind: Police apparently made eight arrests and seized two firearms after one recent scuffle. “The way some of these youngsters act can be scary for staff,” said Dalgarno. “People shouldn't have to experience that.” Seriously, no one should ever face bodily harm just trying to sell a $5 Fill Up.